Three major releases (The Great Wall, Suburbicon, and Downsizing) that were box office bombs and were not received well by critics or fans. 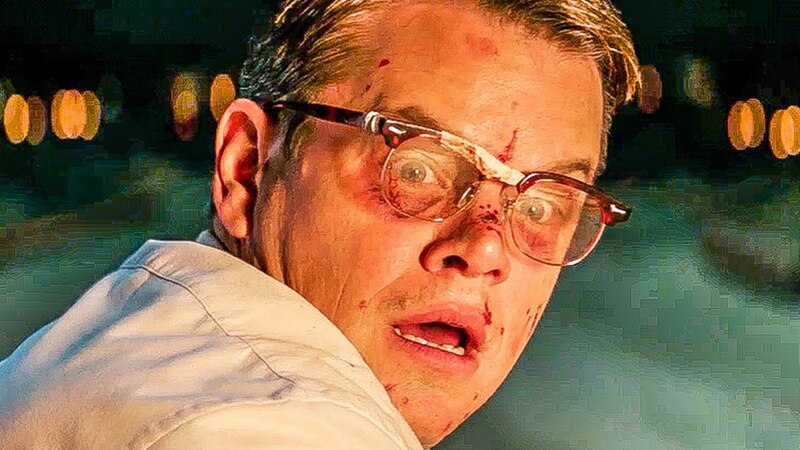 Damon did The Great Wall just for the $$, but Suburbicon and Downsizing seem like good ideas on paper, with a respectable pedigree. All 3 could be on a list of worst movies of 2017 actually. Then there’s also all the backlash he received for his relationship with Harvey Weinstein and his comments after bout sexual assault/harassment. Also, his Dad died this month. One positive I guess, he probably had my favorite cameo in Thor: Ragnarok. He got $20M for Great Wall. Think he’s okay with that. So not all was lost for Damon this year. Moral of the story: Money is everything?